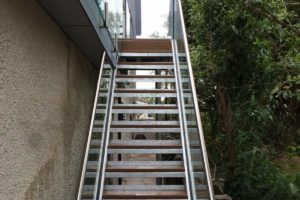 All Sunrock stairs and steps will be custom made from galvanized steel and built specifically for your property. 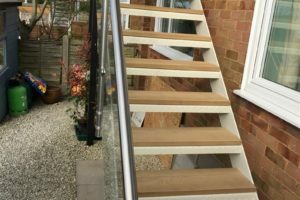 The design for all Sunrock balcony stairs and steps is by our in-house team, so tell us what you want and we can make it! All installations will be made by Sunrock Balconies’ experienced installation team who can also remove existing balconies or structures. 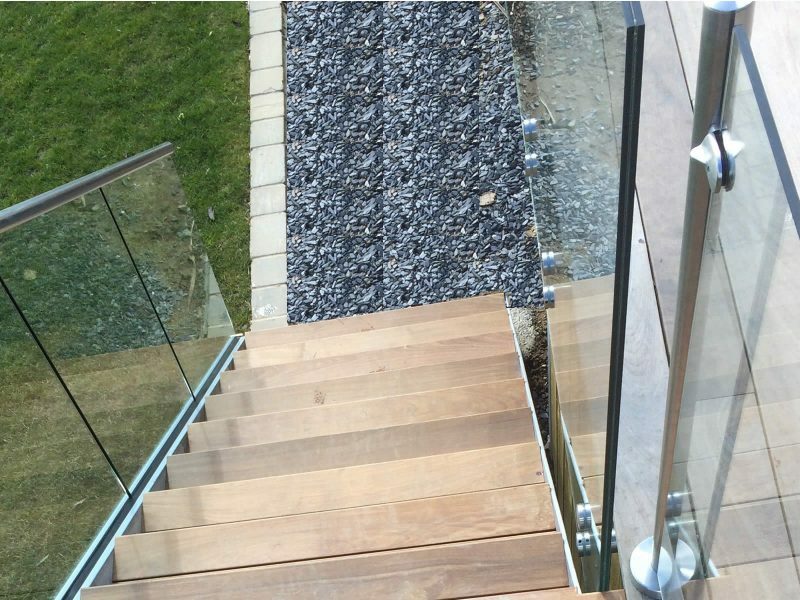 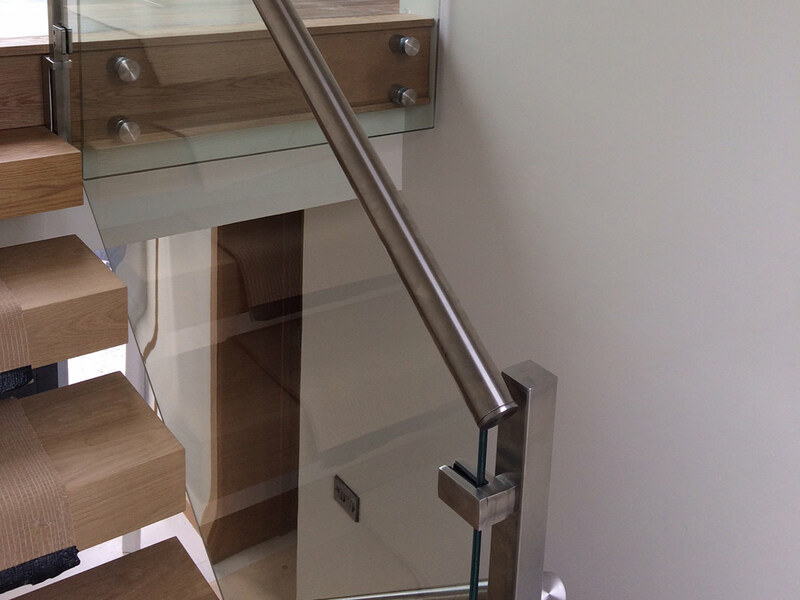 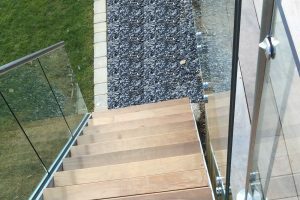 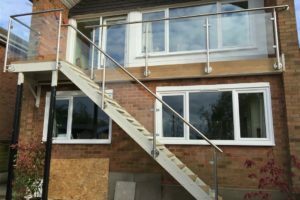 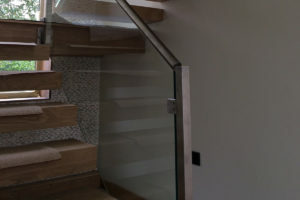 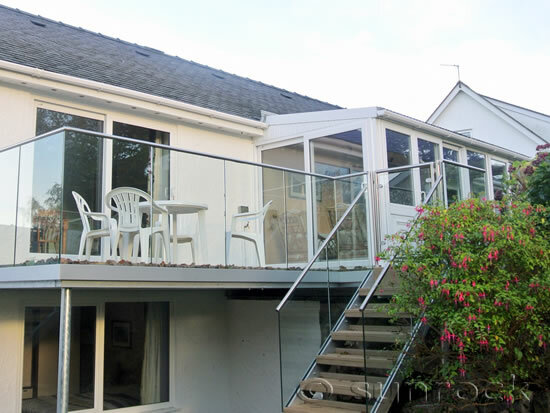 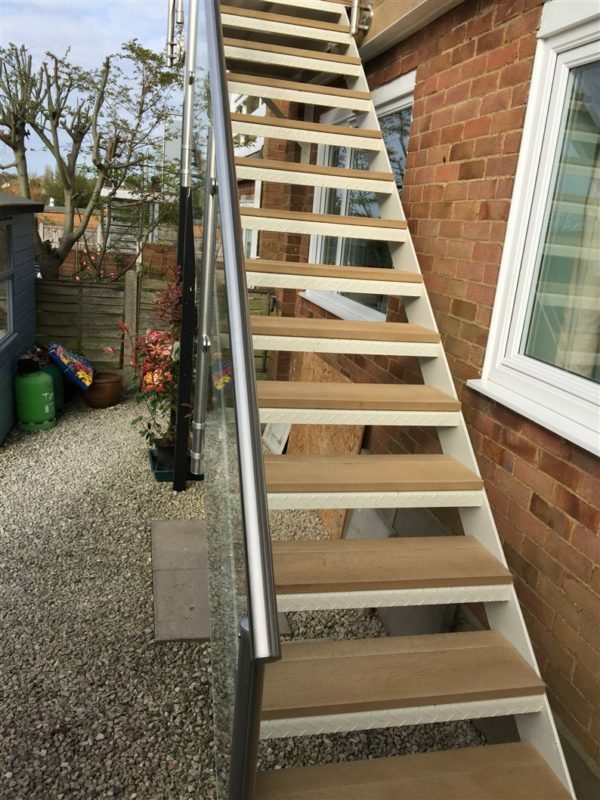 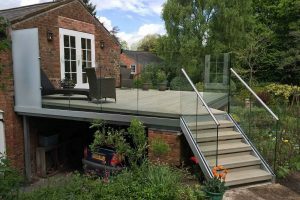 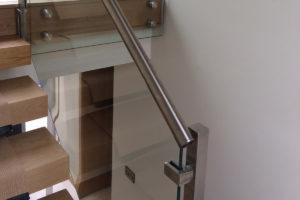 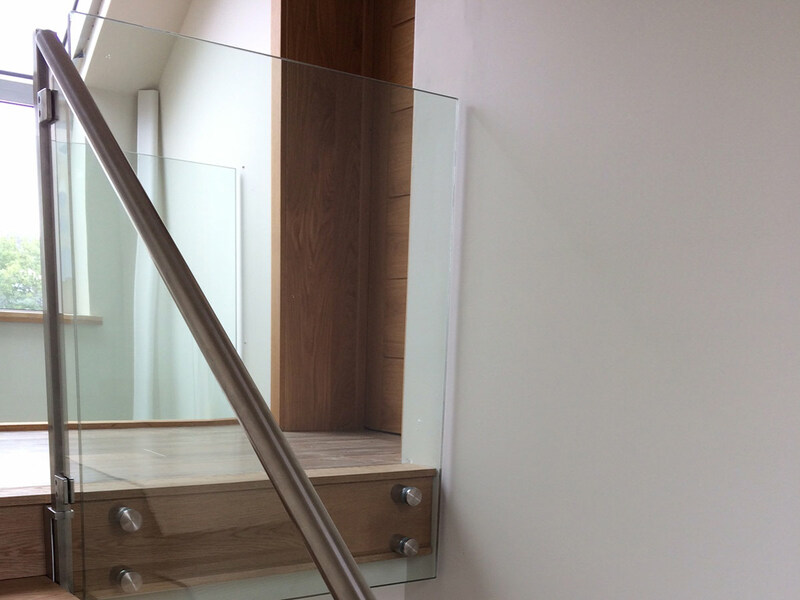 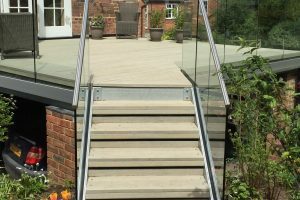 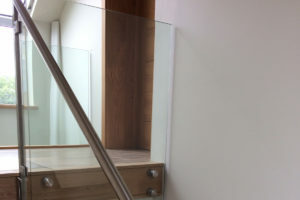 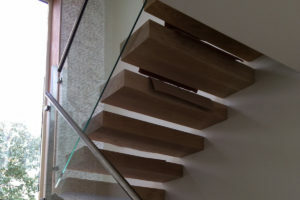 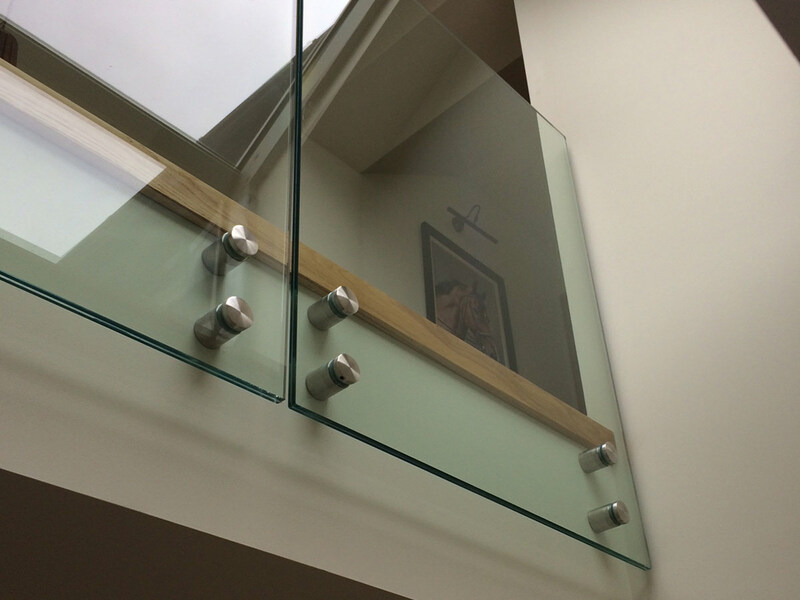 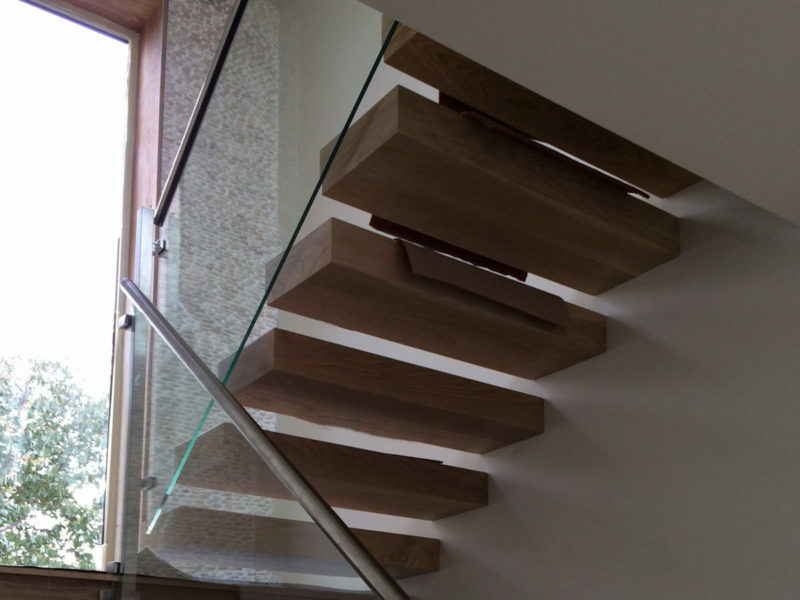 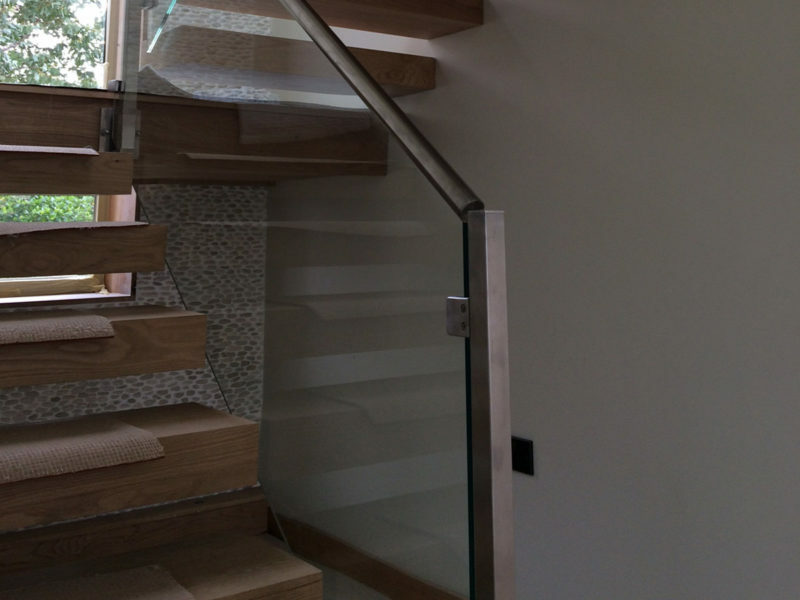 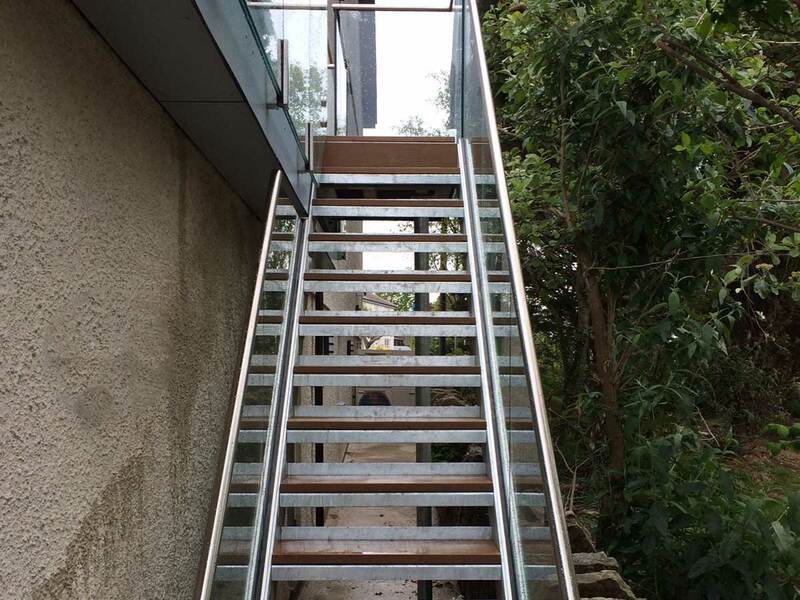 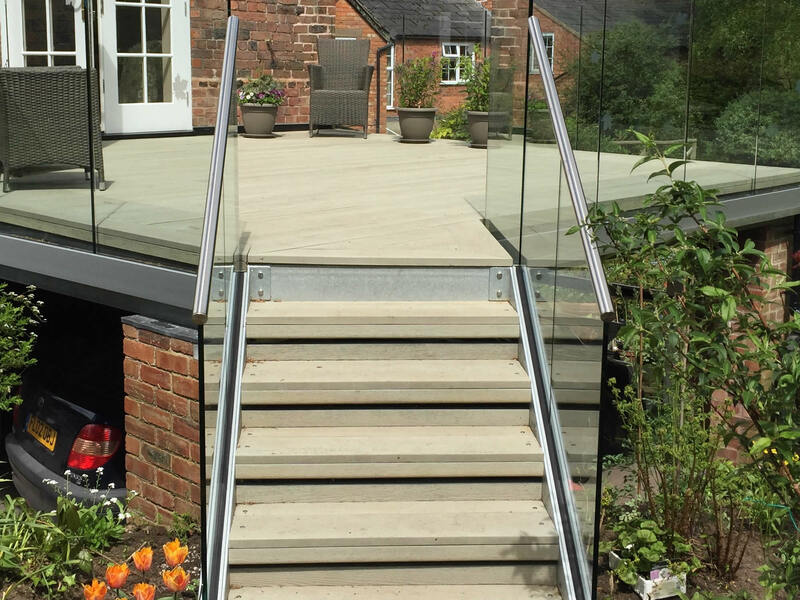 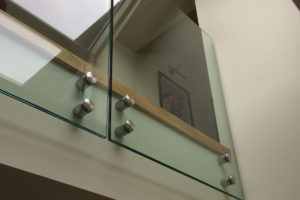 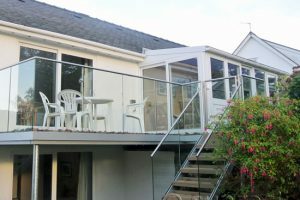 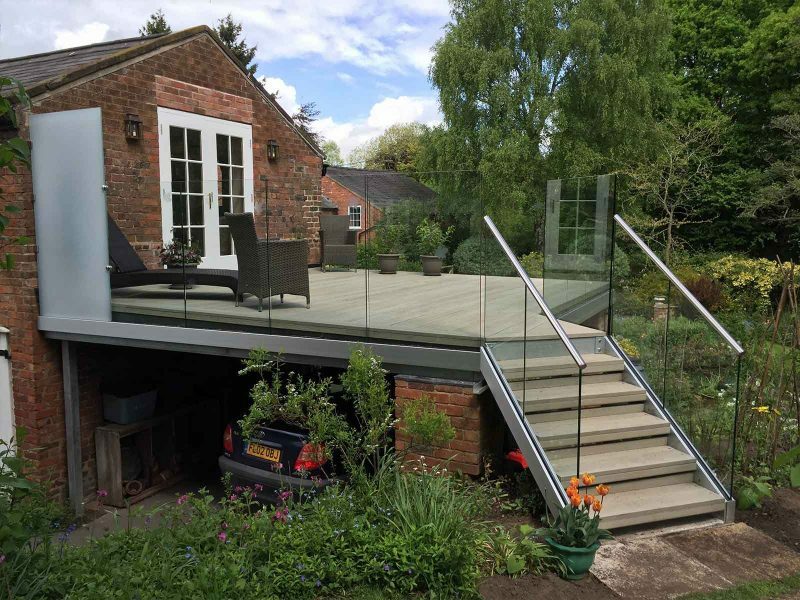 We can fit Sunrock staircases and steps with any Sunrock Balustrade, Balcony Decking or Balcony Gate.